By attending our Big Data Hadoop training course, you gain expertise in the four modules of the basic framework from the Apache Foundation: MapReduce concepts, Hadoop Distributed File System (HDFS), along with other software components like Yet Another Resource Negotiator (YARN), Hadoop Common, Ambari, Cassandra, Flume, HBase, HCatalog, Hive, Oozie, Pig, Solr, Spark, Sqoop, Zookeeper, which run alongside Hadoop. All these concepts would be explained in our Hadoop tutorials with real-time scenarios that can be applied in different business domains such as Finance, Social media, Healthcare, Retail, Telecom, Manufacturing, IoT and the like. 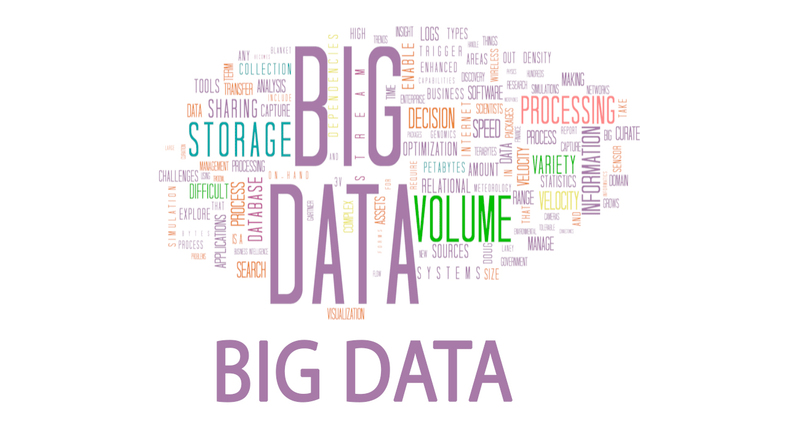 Big Data is a term used to refer to data sets with voluminous amount of structured, semi-structured, and unstructured data. This data can be from multiple sources and of different varieties. Since this data is to be collected from different sources and is in huge volumes, it becomes difficult to collect store, analyze, transfer, and update it.This is where new technologies like Hadoop come in handy to make our lives easier. Companies capture data from different sources, filter it for information relevant for their business and then perform Big Data analytics on the filtered data to gain insights that help them grow their customer reach. AS they say, it is not what you know, it is what you do with what you know.Analysis of Big Data collected from social media and web searches helps in optimizing business processes, enhances decision making, developing new strategies thereby creating more opportunities to gain new customers and serve existing customers in a better way. New surveys show that 62.5% of the Fortune 1000 companies reported using Big Data analyticsacross their business. The number of firms that project investments in Big Data of greater than $50 million leaps to 26.8% by 2017(survey source: dezyre.com). Since it is open source, Hadoop, as a data management platform, is accessible to anyone and everyone in who wish to use it. Using the core concepts of Hadoop (MapReduce, HDFS, YARN, and Hadoop Common, many young organizations alongside the tech giants are offering Hadoop services. Industries are always in search of methods to improve their business using the data available. This calls for a constant requirement for professionals with a technical hands-on expertise with Big Data analysis. This is where Big Data Hadoop training becomes an essential step to reach industry standards. The Hadoop market is forecast to grow at a compound annual growth rate (CAGR) 58% surpassing $16 billion by 2020 (source: marketanalysis.com). Mark your presence in the world of big data by enrolling yourself with the help of our BigData Hadoop Online Training in Bangalore. Hadoop Core Components: HDFS & Map/Reduce.